Dear Rodney, I just wanted to let you know how pleased I am with the roof. 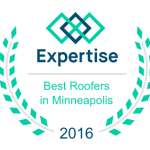 Your employees are friendly and informative, you are so great with the insurance process, and the roof looks beautiful. Thank you so very much. 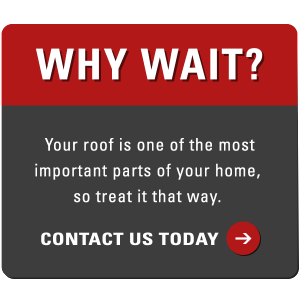 Why Wait Roofing, thank you very much for your services. We were certainly impressed by your speed and neatness. As was many of our neighbors. Please include us for future references. Why Wait Roofing, thanks for a great job, send any potential clients my way for a referral. The roof looks great and your site cleanup was wonderful. Rodney, thanks for the quick professional job, the roof looks great. Also thanks for taking the time to call me and answer my questions and adjust my concerns. Rodney, I was pleased dealing with your company, you arranged an estimate quickly, showed up when scheduled, did good work, and were competitive in pricing.